Best Customer Service! The customer service starts on the phone with Deb. She is always informative, accommodating, and cheerful! Not only do they always deliver on time, but most of the time it is well before the time that we requested to ensure that we have uninterrupted service! We have also used their burner service and we were pleasantly surprised with the professionalism! 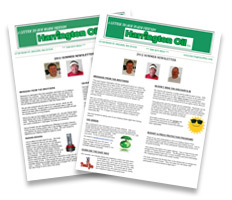 If anyone asks us we always say "Harrington Oil"! They are a family business that takes the extra effort every time! 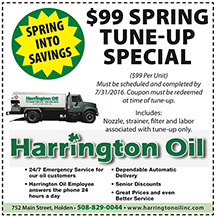 Thank you Harrington Oil family!